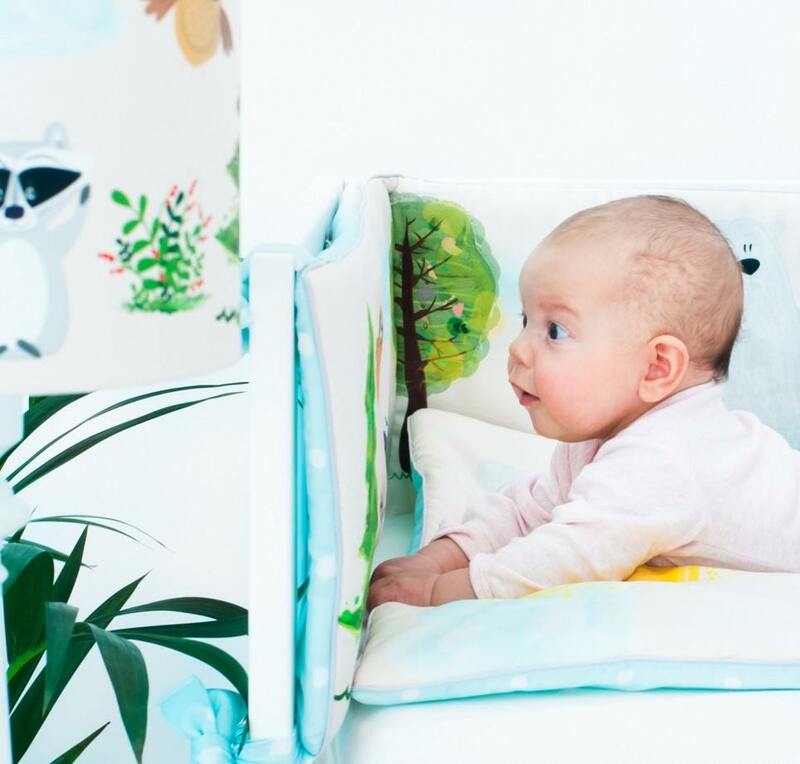 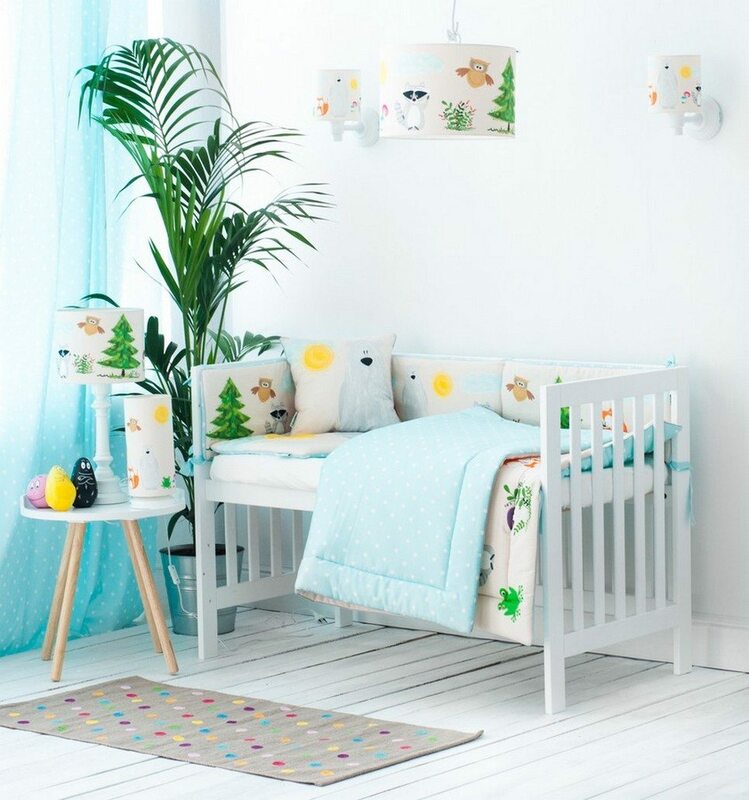 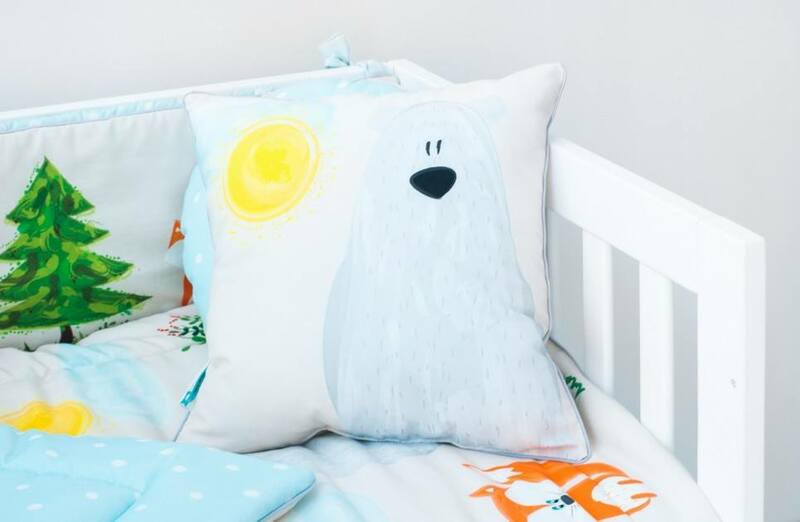 Give your little one’s room the ‘wow’ factor with the Forest Friends Children’s Bedding Set. 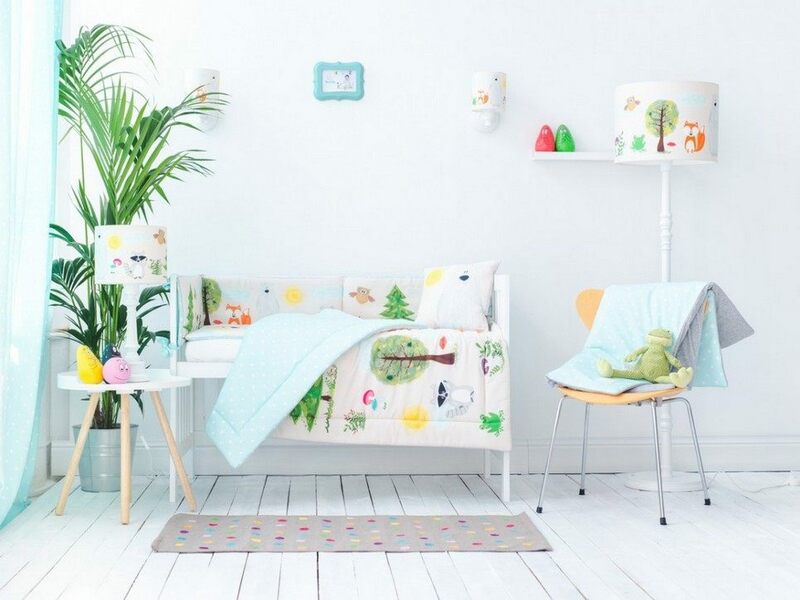 A reversible single duvet cover that makes every bedtime adventure children can’t wait to begin. 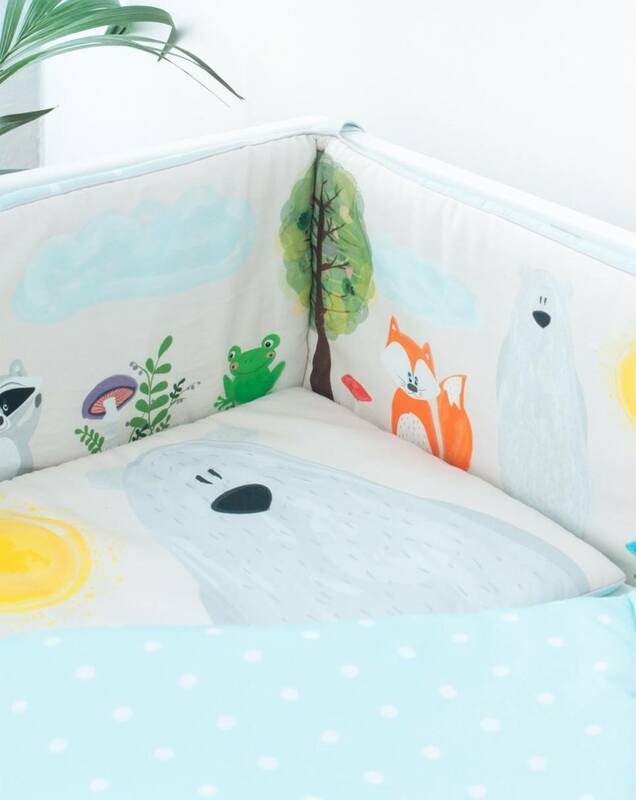 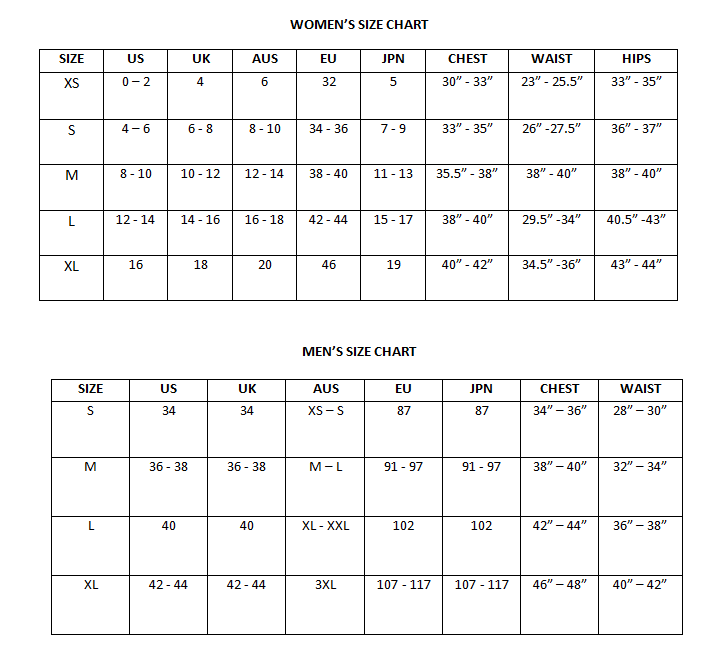 A perfect and stylish gift for lots of occasions, like a baby shower, birth, baptism or birthday.